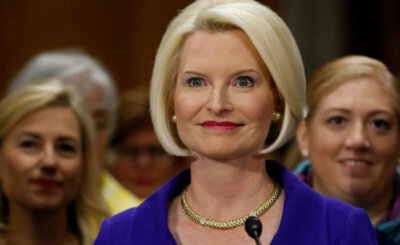 Callista Gingrich testified before the Senate Committee on Foreign Relations July 18 for her confirmation hearing as President Donald Trump's nominee to be the U.S. ambassador to the Vatican. 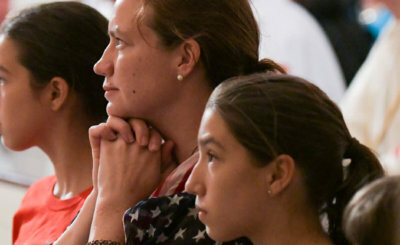 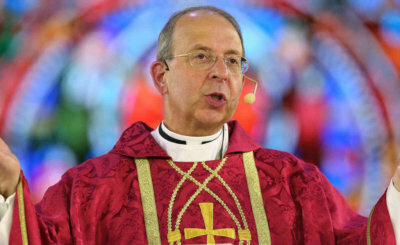 In the July 3 closing Mass for the Fortnight for Freedom, Archbishop William E. Lori called on Catholics to thank God for the gift of freedom and to pray that they "use this gift well and wisely." 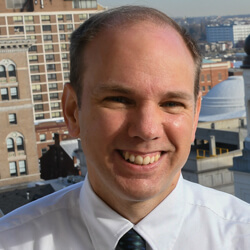 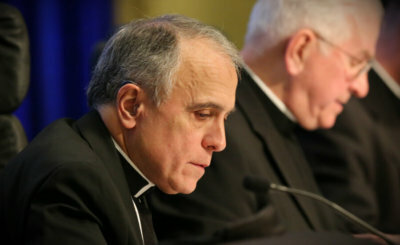 Archbishop William E. Lori of Baltimore, chairman of the U.S. bishops' Committee for Religious Liberty, said the decision was a "landmark victory for religious freedom." 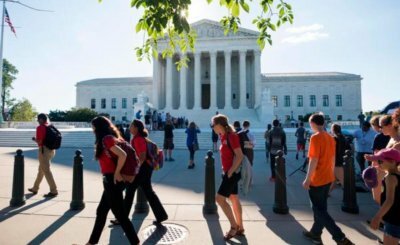 In a 7-2 decision, the Supreme Court June 26 said a Lutheran preschool should not be excluded from a state grant program to refurbish its playground surface just because it is a religious entity. 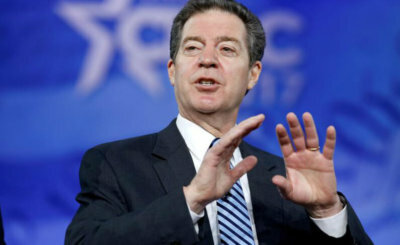 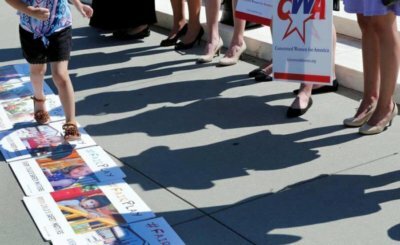 Since its creation, the U.S. bishops' religious liberty committee has garnered much attention on the national stage for its efforts to protect religious freedom and fight government infringement on that freedom. 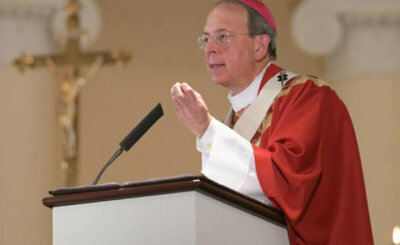 "Debates about religious freedom in our country are often, sadly, polarizing," Archbishop Lori said. 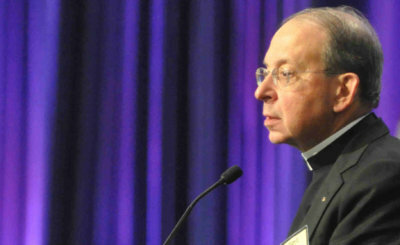 "In our tumultuous political culture, Catholic laity must be equipped to participate in conversations about the future direction of our country." 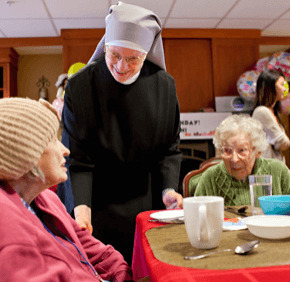 The sisters object to having to provide contraceptives, sterilizations and abortifacient drugs within their employee health insurance coverage.